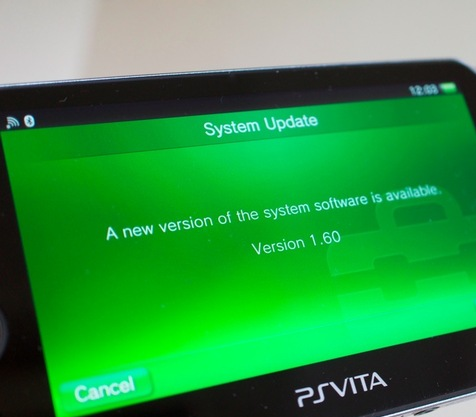 If you connect to the internet on your PS Vita you will be prompted with a 1.67 Firmware Update. 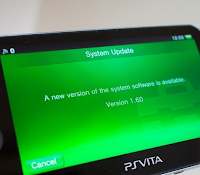 Yes its another firmware update. Currently Sony has not officially revealed the details of the firmware update however according to the Japanese Playstation Site the update fixes an issue with "Dream Club Portable Zero" which prevented use of the camera in game. However we doubt the entire update just fixes a single bug for a game. Let us know what you want in the next update in the comments below!